Claire’s life has revolved around learning about health and healing, inspired education, psychology, yoga, Pilates and exercise. She is a popular and in-demand presenter known for her depth of knowledge and the simplicity and fun in which she shares it.​​ With degrees in nursing, midwifery, physiotherapy, education and public health, Claire is grounded deeply in science. 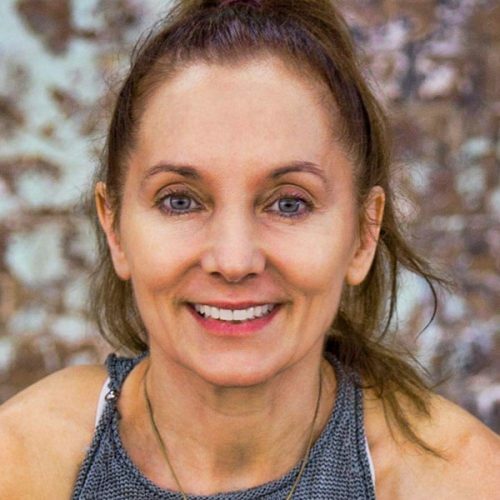 Her love for yoga and Eastern philosophy however, has led to her blending both ancient wisdom traditions with contemporary science in all that she does.